Abraham Lincoln once said, "I think slavery is wrong, morally, and politically. I desire that it should be no further spread in these United States, and I should not object if it should gradually terminate in the whole Union.” While the U.S. eventually made slavery illegal, it is unfortunately in no way “terminated” in our country. There is good news however – this injustice does not go unseen. There are many men and women actively engaging in the Orange County Human Trafficking Task Force, a collaboration including the FBI, law enforcement, victim services, and concerned citizens working hard to end modern slavery in our area. This task force has rescued and served over 400 victims of trafficking in Orange County, but there is more to be done. And this Saturday – YOU can help! 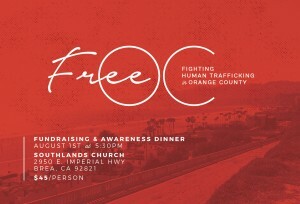 FreeOC is hosting a fundraising and awareness dinner Saturday, August 1st at 5:30 pm. 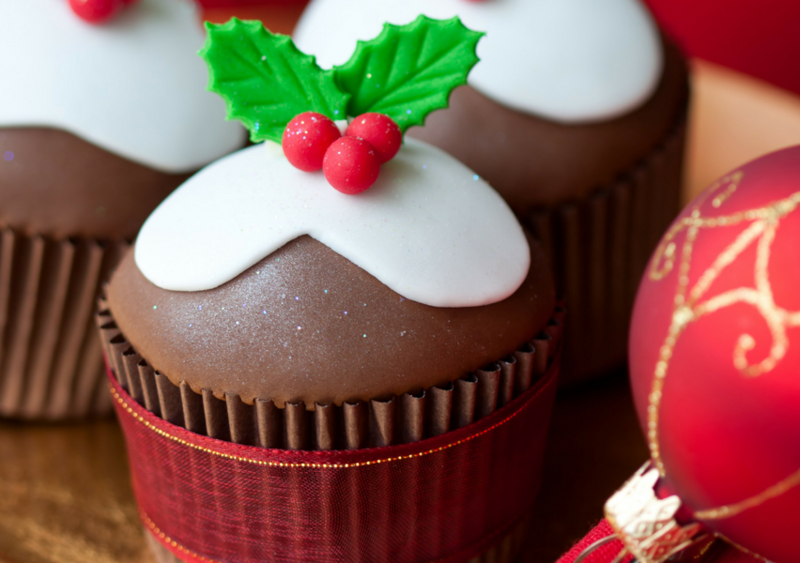 The dinner, hosted at Southlands Church (2950 E. Imperial Hwy, Brea, CA) is $45 a person. Come learn how you can help end modern slavery in Orange County and know that all proceeds go to further assisting the task force in their amazing work aiding survivors and helping restore dignity to those rescued from modern-day slavery in OC. For all the business owners out there, join OCBC, the Governor's Office of Business and Economic Development (GO-Biz), and the City of Tustin for a free workshop on the California Competes Tax Credit. The State of California has allocated $75 million in income tax credits to be made available to businesses that want to come to California or stay and expand. Small, medium and large businesses are encouraged to attend the workshop and receive instruction on how to apply for this tax credit program. Hosted by the Orange County Business Council on Friday, July 31st from 9 am to 10 am at the Tustin Branch Library Professional Training Center, 345 East Main St., Tustin, CA. Rockwood Communications Counsel, Inc. had the chance to present to some of the best legal administrators in the country on Building Relational Capital in the law office. Crystal spoke to the Orange County Association of Legal Administrators about how relational capital fuels business development and boosts recruiting efforts and how incivility can damage anyone's relational capital, negatively impact morale and has the potential to lead to costly lawsuits. It was a fantastic group and we appreciate the work done by the OCALA. Glad to participate in WHW’s suit donation in order to help job-seekers have a professional and successful first impression. Thankful for all the work they do equipping and empowering men and women to find employment. If you would like to donate, visit there website here. For more information regarding the WHW Quarterly Sale, visit their event page on Facebook here.